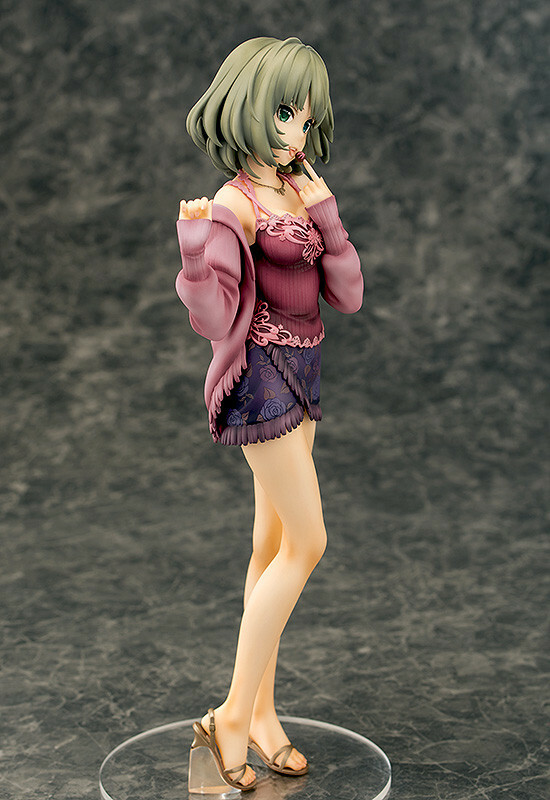 From the popular idol production game "THE iDOLM@STER: Cinderella Girls" comes a 1/8th scale figure of Kaede Takagaki! 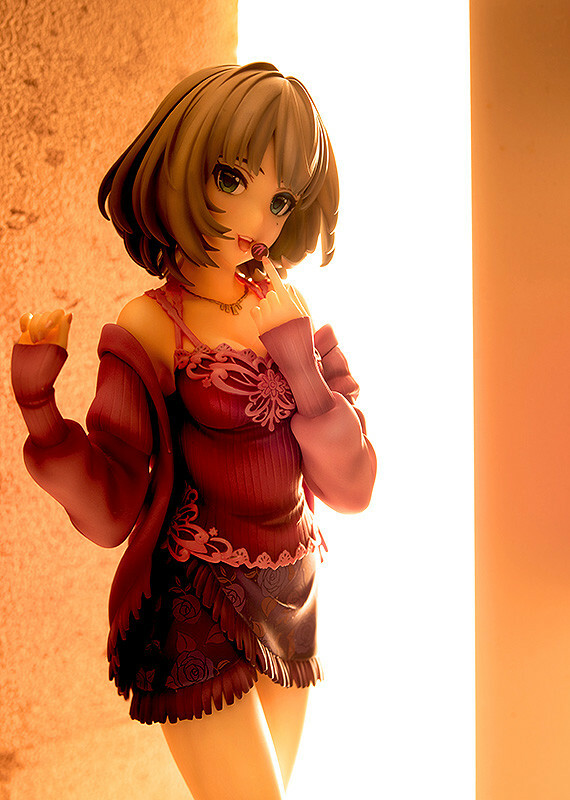 She is in her "Sweet Princess" outfit, waiting backstage to give her Valentine's Day chocolates! 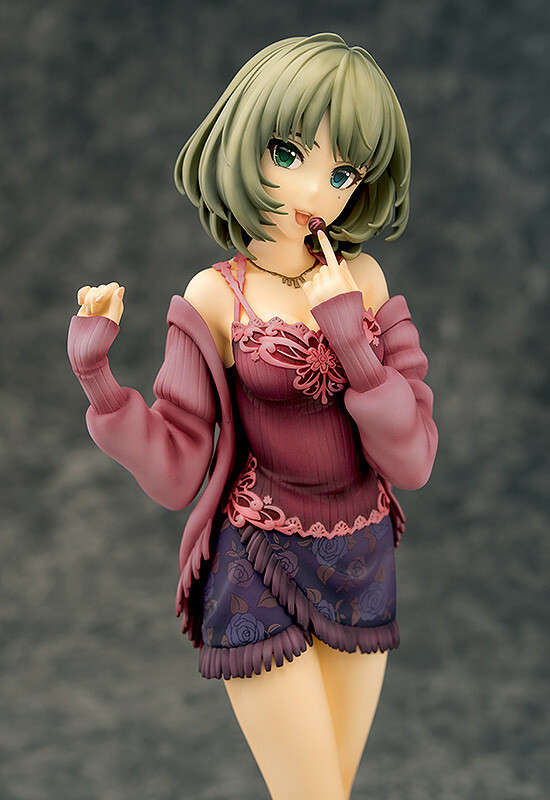 With a style fitting of the former model, her bewitching expression draws you in; the mysterious mature charm of Kaede is on fully display in this figure.